I hope you all have an amazing Christmas, get the presents you wanted and ate lots of food! This is what I’ve been living off for the past week :D I love them! 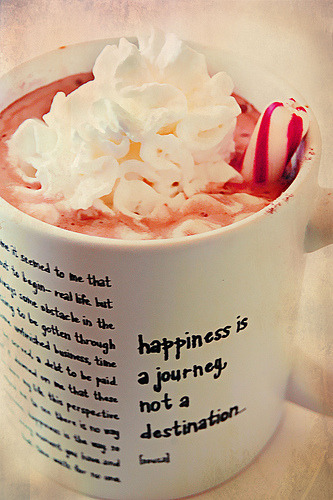 Hot chocolate + Candy cane + Squirty cream = heaven! And is what I’m currently drinking whilst writing this. I have a few posts scheduled for the next few days but posts should be back to normal after New Year.